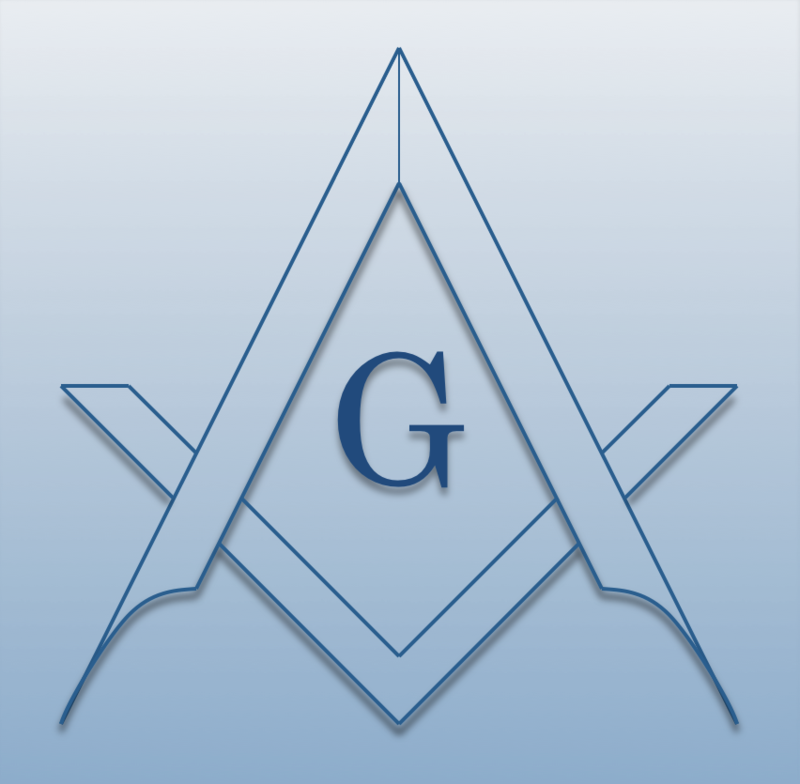 Chartered on 05/16/1984 by the Grand Lodge of New York, Jose Rizal Lodge #1172 F. & A.M., is a Masonic Lodge in New York, New York. Jose Rizal #1172 is part of FOURTH MANHATTAN. The Lodge address and meeting times are specified below. Jose Rizal Lodge #1172 F. & A.M. is part of FOURTH MANHATTAN along with: Heritage Lodge #371 F. & A.M. , Compact Lodge #402 F. & A.M. , Franklin Lodge #447 F. & A.M. , Manahatta Lodge #449 F. & A.M. , Kane Lodge #454 F. & A.M. , Columbian Lodge #484 F. & A.M. , Pyramid Lodge #490 F. & A.M. , Park Lodge #516 F. & A.M. , Gramercy Lodge #537 F. & A.M. , St. Cecile Lodge #568 F. & A.M. , Publicity Lodge #1000 F. & A.M. , Britannia Lodge #1166 F. & A.M.